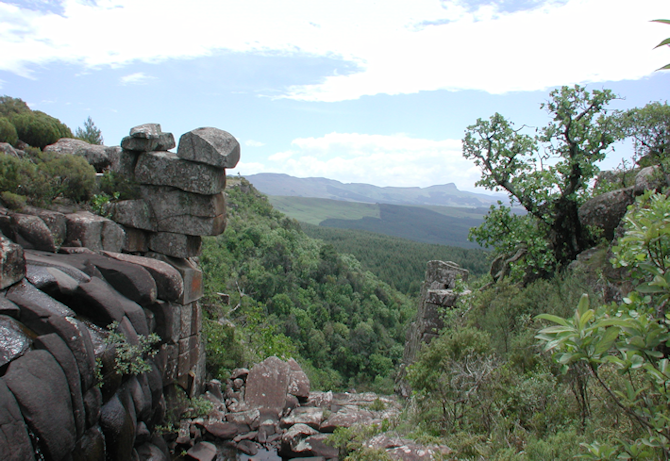 These pages, some of which which are still in development, aim to provide useful and interesting information on Biomes and Conservation of the KwaZulu-Natal Midlands. Not all page links are active at this stage. We hope you will enjoy your visit to the site. For any additional information please click here to contact us.